Advertising - How does it work? 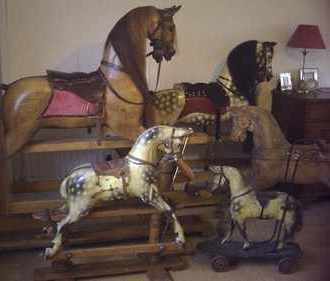 Send in pictures of your Rocking Horse or Attic Find that you wish to sell including your contact details. You pay a one off fee for the processing of your advert and your advert will stay on this site until sold. A potential purchaser will contact you directly in response to your advert & you will deal with the purchaser directly, no middle person involved! Your purchaser will pay you directly and no commission is taken from your sale price. Interested in purchasing an advertised item? If you see an item on this site that you are interested in viewing please contact the seller directly. 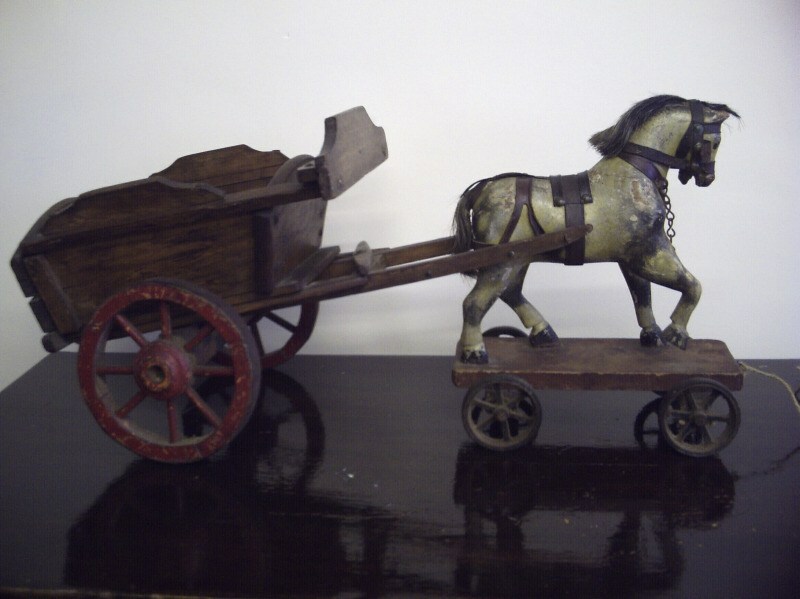 'Contact Us' to sell your rocking horse, Attic Find or to place a 'wanted' advert.